The intent of my Christmas Wish blogs is to highlight the things I hope for wrestlers in the coming months. Some of them are written to fit into current storylines, but they are all sincere. Today's submission is a more serious one. 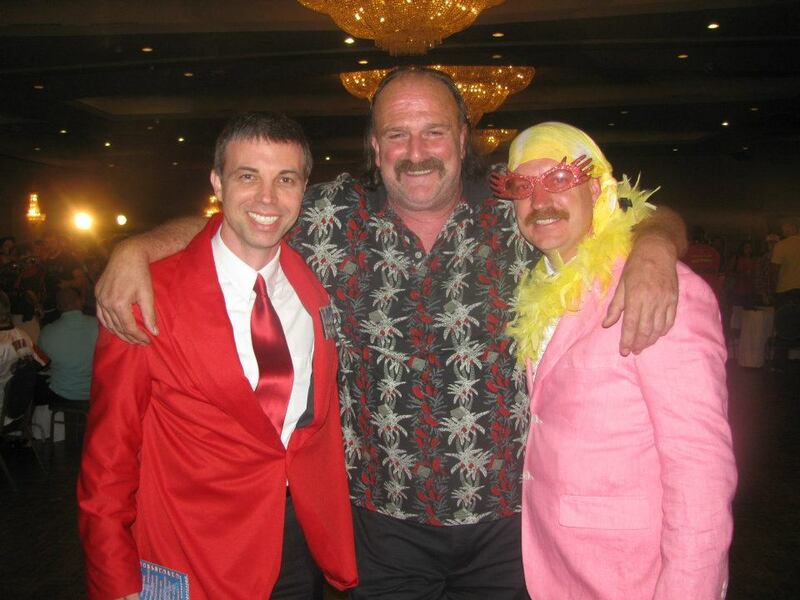 As many fans know Jake "The Snake" Roberts has struggled with addiction for years. It's been documented through storylines during his days in the WWE as well as in the film Beyond the Mat. Recently, former WCW champion "Diamond" Dallas Page has come to Jake's aid, trying to help the ring legend stay sober. It's part of a project called Accountability Crib. I don't know a whole lot about it, but I truly hope that it works out for the best for Jake the Snake. That's really my wish for Jake, and anyone else who is struggling with addiction. I used to be of the mindset that it was the problem of the addict. That they didn't want to get better. However, I don't place all the blame there. I know that people who are addicted have a real illness. I understand that in some cases, people who develop a disease like cancer or diabetes, can take steps to prevent the illness, it's the same sort of thing with addiction. But when critics make fun of or solely blame the addict for being stupid and not quitting the destructive behavior, it annoys me. I don't know if Jake will stay sober this time, but I applaud him for trying again and putting his struggles out there for all to see. 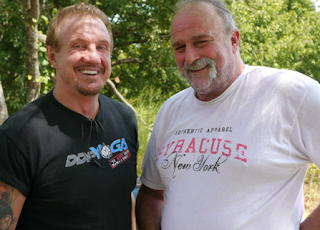 I also want to commend DDP for helping a fellow wrestler who has been in need for so many years. This may perhaps be springboard for something much bigger. Get well Jake. This is one fan who hasn't abandoned hope and thinks you have the strength to put your personal demons to rest once and for all.